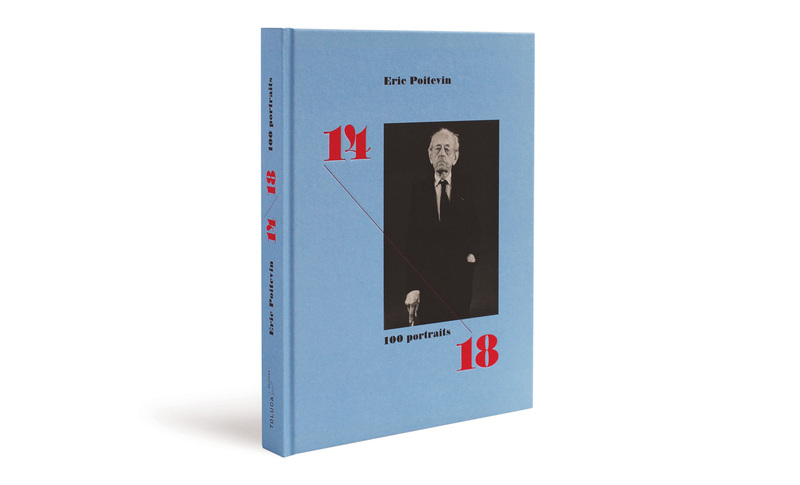 Éric Poitevin (1961, Longuyon) is one of the most prominent French photographers. 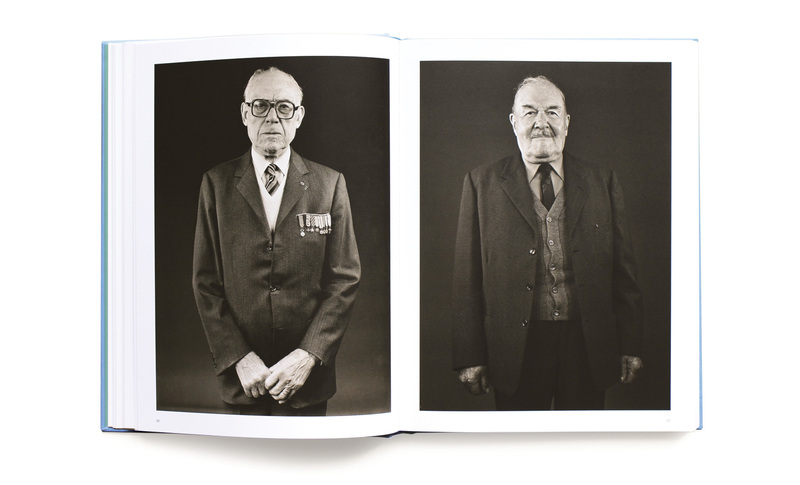 Interested in the representation of war and the human figure, he decides, in 1995, to photograph the survivors of the First World War. 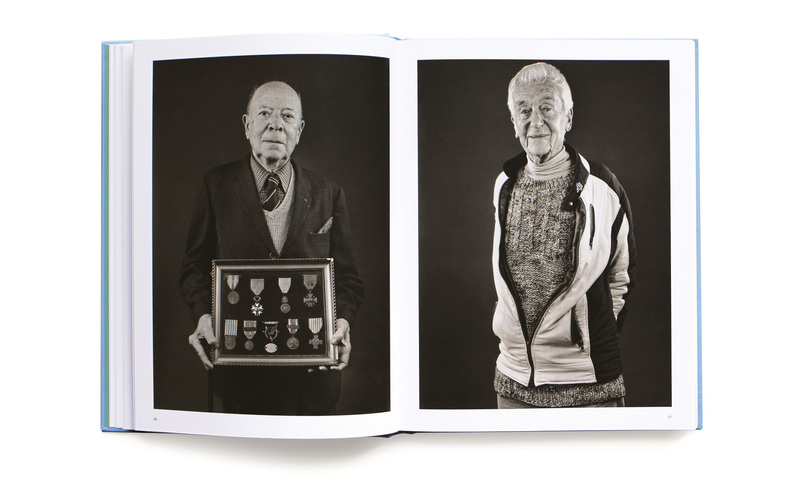 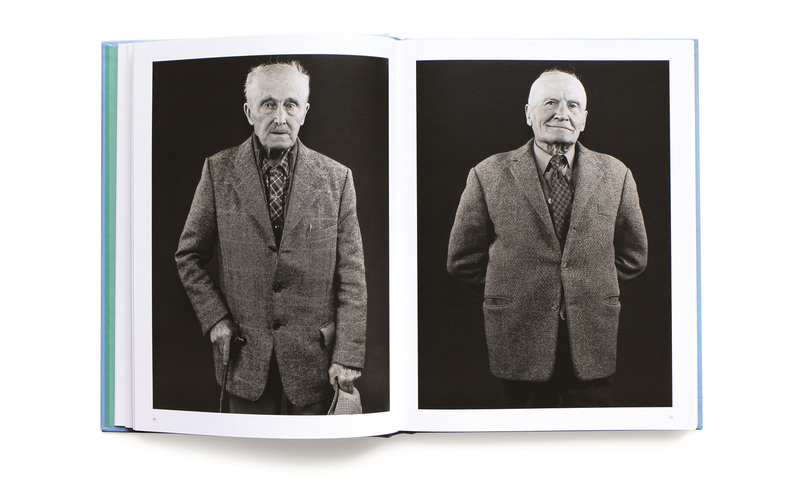 The result of this project is a collection of hundred portraits of great austerity – same format, same composition – where each Poilu seems to come out from the black background with simplicity and dignity. 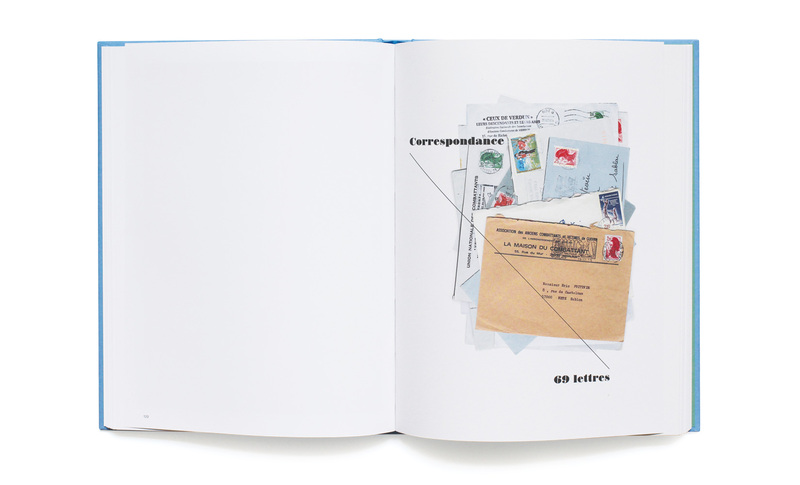 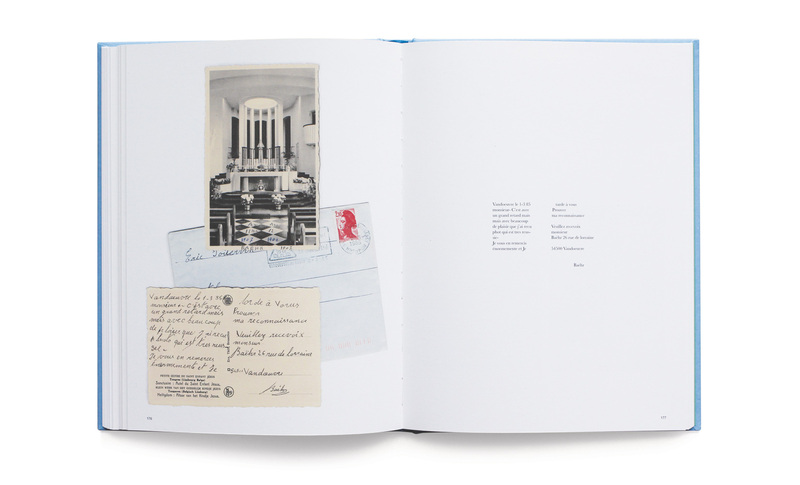 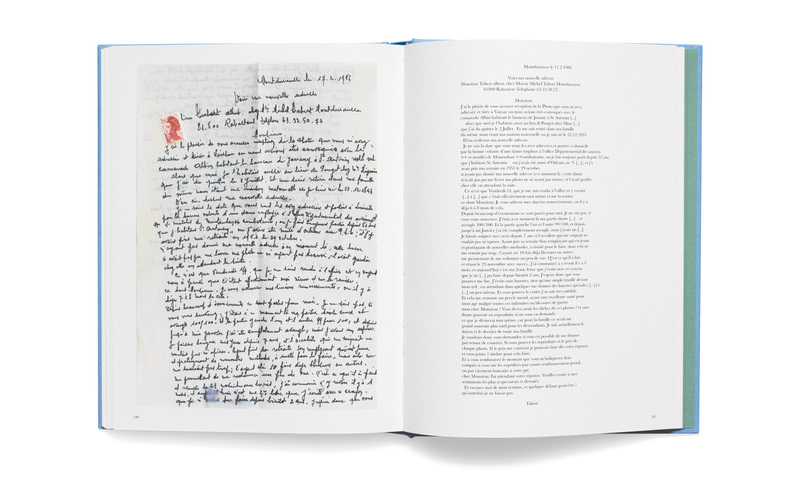 Released at the occasion of the Centenary of the Great War, the book is enriched by a series of unpublished correspondence between the artists and the protagonist or their families.